Yesterday, we had the pleasure of being invited to speak at the launch of the new "Learning Hub" for our Eportfolio company, OneFile. They are known for being the leading learning and development software in the UK. We have been using the OneFile eportfolio system for our apprenticeship standards and old style frameworks too. The Manchester based company were throwing a launch party for the new element of their software, as well as getting feedback and sharing best practice (where we came in) to make the system as useful as possible. 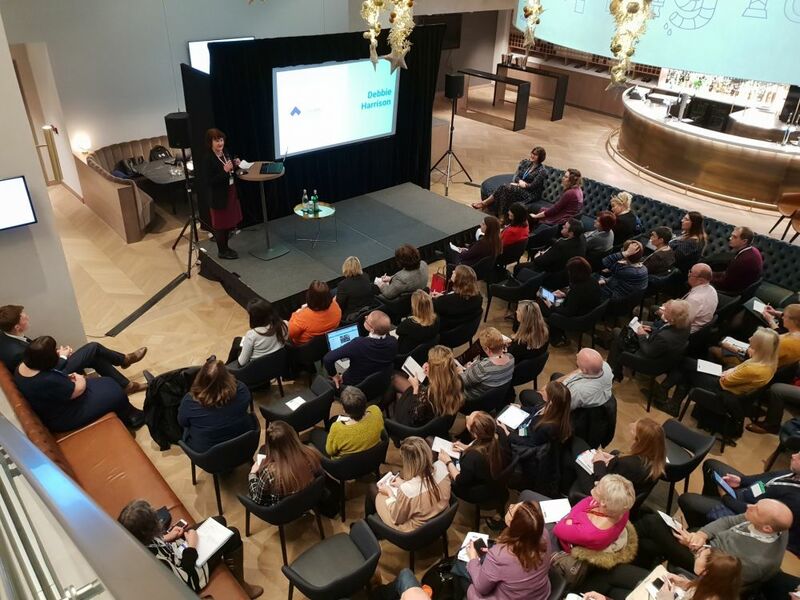 Our esteemed colleague, Deborah Harrison was speaking about how we have used OneFile to adapt our process to the new standards, and to make sure that the transition between the old frameworks and the new standards goes as smoothly as possible. This was received very well, as the apprenticeship community is always eager to learn more and to find out what works, as sometimes we are lacking the clear way forward with new legislation from government. The event was a hit for training providers and colleges alike, with their vibrant staff and new features to see and test, as well as meeting the developers and trying to get new, innovative ideas into the new features as best they can. We were very happy to be selected as a thought leader for new processes and methods for introducing the new standards to businesses and learners alike. To chat to us about your business and how we can help you with your training, or to help migrate to the new apprenticeship standards, click here.